This is the hot item people can't put down, literally! With it's high spin rate and quality ABS construction, this spinner will be the talk of any setting. Join the craze and spin heads! SALE for GENUINE Phone PopSockets! Be everywhere at once with this highly useful, highly visible Phone PopSocket! Discounted for a limited time, PopSockets can act as a phone stand, grip enhancer, and now promotional tool with prime real estate! Get a head start on being safety approved for taking your bag into the stadium! Perfect for fans packing their stadium and event bags safely and securely. This bag meets NFL safety guidelines! Free SETUP on Callaway Wardbird 2.0 Golf Balls! 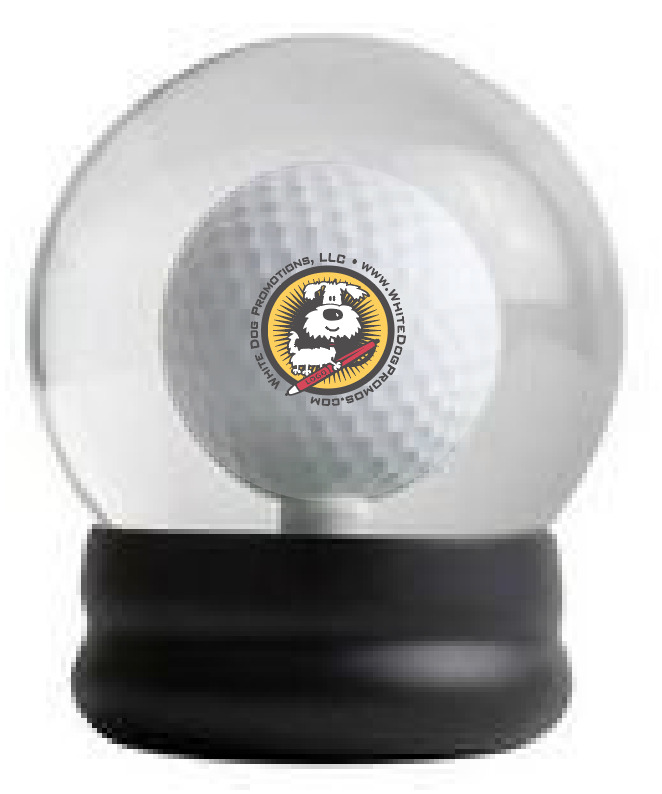 Mention Promo Code FREEWARBIRD in the notes of your order to receive a FREE setup on this popular golf ball! Imprint includes up to 4 colors! ** Please note that production cannot be rushed for this special. Standard production time is 8-10 business days + shipping days. Balls ship direct from Callaway in South Texas. Mention promo code FIRSTAID to receive $1.99 pricing for 250 or more purchase. 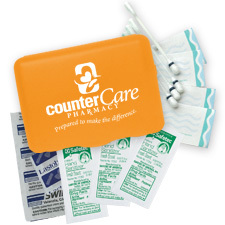 Contemporary case holds 3 antibacterial gel packets, 4 latex free bandages, 4 Swabplus®, antiseptic swabs, 2 snip bandages, 2" x 3" adhesive pad, and instructions. Select this option for the latest 3M Post-It Note brand name products and specials. 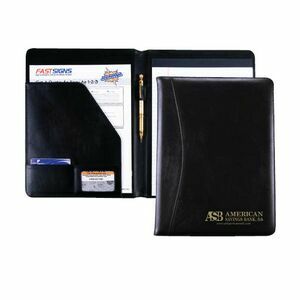 Only 40 quantity purchase of this premium simulated leather padfolio qualifies for terrific pricing! Setup charge of $45, or deboss imprint available for $70 die setup. 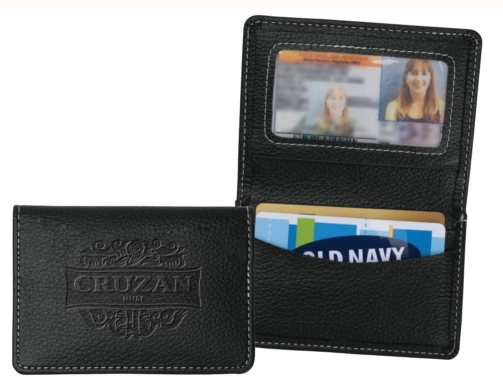 You'll love the premium look, feel and low price of this business card holder. It's available in four colors: Brown, Black, Navy Blue and Red. Recipients will be thrilled to receive this high quality metal tape measure, and they will keep it for life. You won't find a nicer tape measure in this price range (all quantities under $3.00). Rush production and full color domed imprints are available for slight upcharge(s). Call toll free 877-875-1144 for details. MADE IN USA!! 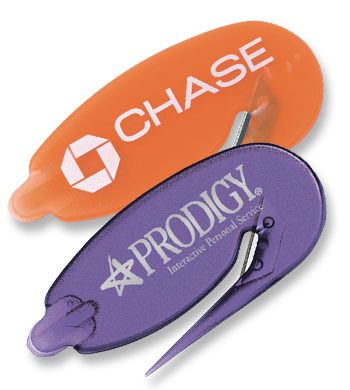 Steel blade quickly slices through envelopes and sturdy lever edge slides under staples to quickly remove them. This is sure to become an office favorite of any recipient. PATENTED. 29 colors available. Have a booth in a trade show? Let us help you do a promotion that encourages customer interaction and fun! Try a "guess the flavor" lip balm. There are many flavors to choose from, and your mystery flavor will stay a secret with us! With drying winter weather and the need for summer sun protection, this moisturizing SPF 15 lip balm will keep your company logo in the hands of your customers year-round! 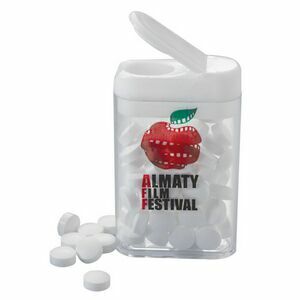 These breath mints are a great cost effective giveaway for your trade show booth that everyone appreciates! Give people confidence, along with fresh breath, as they're interacting at the trade show - and let them flash YOUR logo while they're doing it! 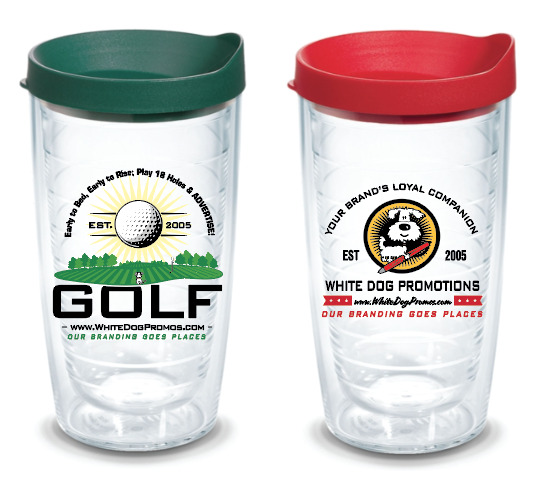 This is a great promo item to keep on hand at your business as well. This cloth is an outstanding cleaner for computer screens, cell phone screens, eyeglasses and sunglasses! Don't be confused by cheaper OR more expensive cleaner cloths. This cloth is the best of the best, has terrific pricing and is a customer favorite. Hand it out at trade shows, give to customers, or use it with a direct mail campaign. It's an all around winner! 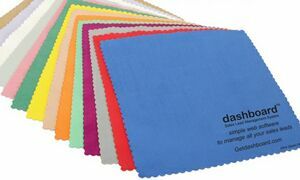 **These cleaner cloths are also available without packaging for a reduced price. Call toll-free 877-875-1144 for details. 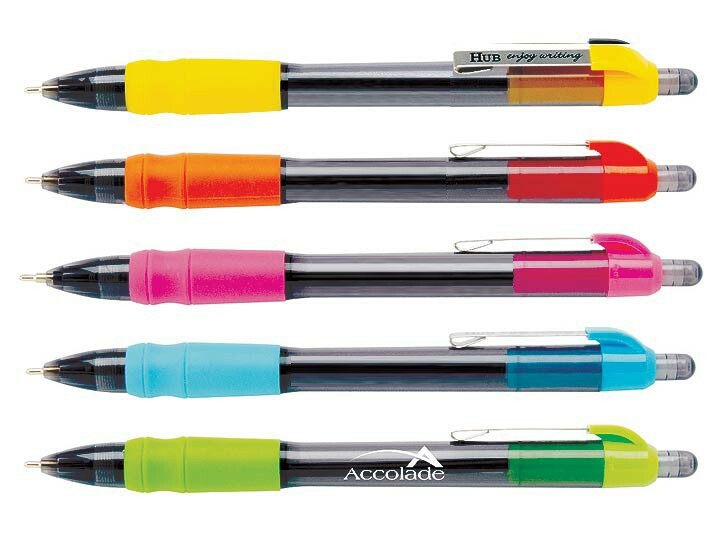 The Maxglide pens have no equal in price and quality. This pen has been the most reordered pen at White Dog Promotions for the last two years. Do not be fooled by imitations, look-alike pens do not have the same ink or "click quality." Your choice of blue or black ink and many pen trim colors. We know you'll LOVE these pens!